Mary Ann Eaton, Instructor in Irish Literature, hosts an Irish movie series, starting Friday, January 10th until Friday, February 28th. A short discussion follows each movie. The first movie in the series is The Guard, released in 2011. 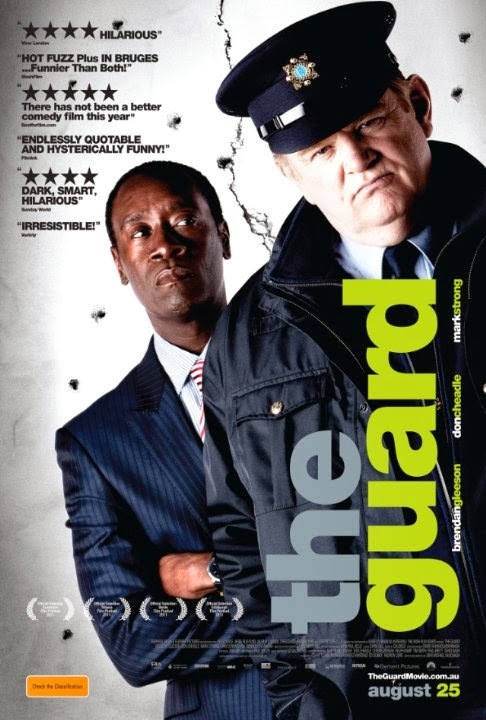 An unorthodox Irish policeman with a confrontational personality (Brendan Gleeson) is teamed up with an uptight FBI agent (Don Cheadle) to investigate an international drug-smuggling ring.